Heating oil is an essential buy for any home or office owner. Like any other commodity, it has various suppliers or providers, but which one is right for you? To decide, you start out with what your requirements are; your provider of choice must meet your requirements. 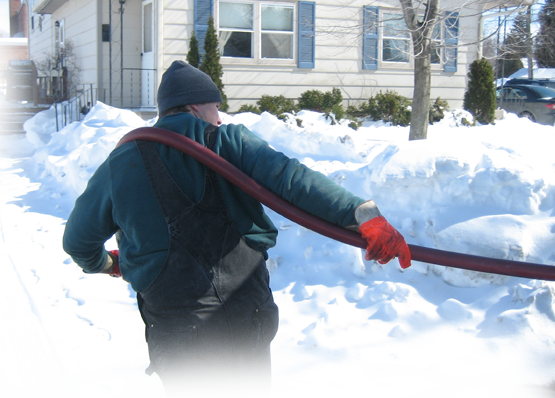 First, if you work or reside in Long Island, then you need a Long Island Heating Oil provider that can get to you quickly when your need is critical. Second, you need a provider with an excellent delivery system that is dynamic, reliable and affordable – all at the same time. That is because your supply needs to reach you when you want it, every time – that takes a lot of doing on the part of the provider – they have to be competitive. As your partner of choice in the provision of heating oil and heating equipment and services, Olympia Fuel also provides you with the best quality New York Furnace systems, New York Boilers and Hot Water Heating Equipment for your Home or Office. We have service plans that take care of all the necessary installations, inspections and maintenance – to save you the hassle and put you in control of your heating. Finally, your provider of choice must provide the type of high-quality Heating Oil Long Island needs – whether for home or office heating – and theirs should be the lowest Oil prices on Long Island. We know it’s tough to find a provider that meets all these requirements – but that’s exactly what we do at Olympia Fuel – we are tough so you don’t have to be – you just have to call us, and we’ll take care of all your heating and hot water needs. We meet all the requirements, and we’re here to serve you. 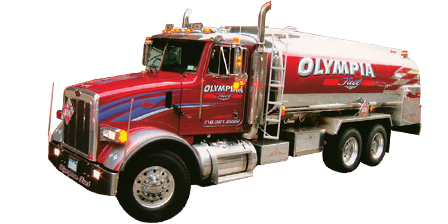 That’s what we promise at Olympia Fuel – heating oil delivery, heating equipment and heating maintenance that is served to time and to your budget, so you confidently enjoy convenient, quality heating services – and at Olympia Fuel, we keep our promises!